Gotham Season 5: Will David Mazouz Wear The Batsuit? Batman will appear... but who will be behind the mask? We finally have the answer. Gotham's final season commenced last month, and it's been pretty unmissable, to say the least. The hit Fox series has been on something of a role since returning to screens, delivering plenty of action, shocks and unexpected character developments. In short, it's shaping up to be a pretty perfect conclusion. We already know that the series will be taking a significant time-jump in the final episode - and that Batman will be making an appearance. What we don't know is whether or not it'll be David Mazouz who'll don the cape and cowl. "Our Batman suit is for someone that is six-foot-four." If you're a fan of Mazouz's portrayal of Bruce Wayne then don't shed any tears just yet, as Stephens confirmed that, in spite of the above comments, the young actor will be involved in Batman's appearance. 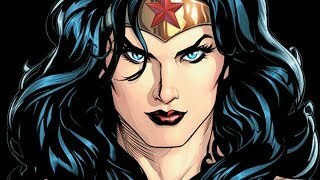 It's great to hear that Mazouz will feature. The actor has delivered plenty of great performances throughout Gotham's five seasons and, given that he's brought the character to life so well, it's only fair that he gets to be there for the series' culmination. Although Stephens' comments are a bit ambiguous, it's pretty safe to assume that the series will employ a bit of CGI to digitally age Mazouz's face, before superimposing it onto whoever will be inside the large batsuit. It might not be ideal but, hey at least it's better than how Smallville handled Superman's birth, right? 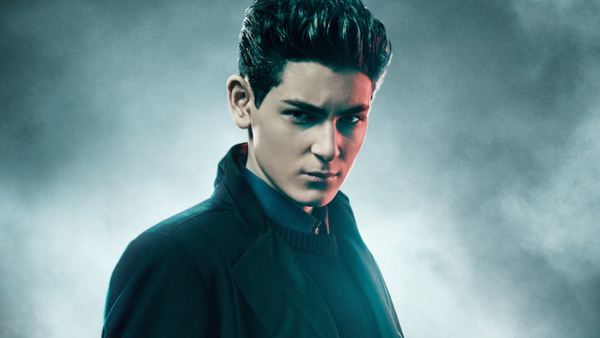 Are you pleased that David Mazouz will be a part of Batman's arrival on Gotham? Tell us in the comment section below.